Pearl white or salted caramel? Pick the right one for you. I'll just own up to it, I am obsessed with Bella Hadid's glow. Whether it's the result of her diet, immaculate gene pool or inner unicorn shining through, I'm not sure. But I'm really hoping it's because of makeup. Which, lets face it, makes it a bit more attainable. 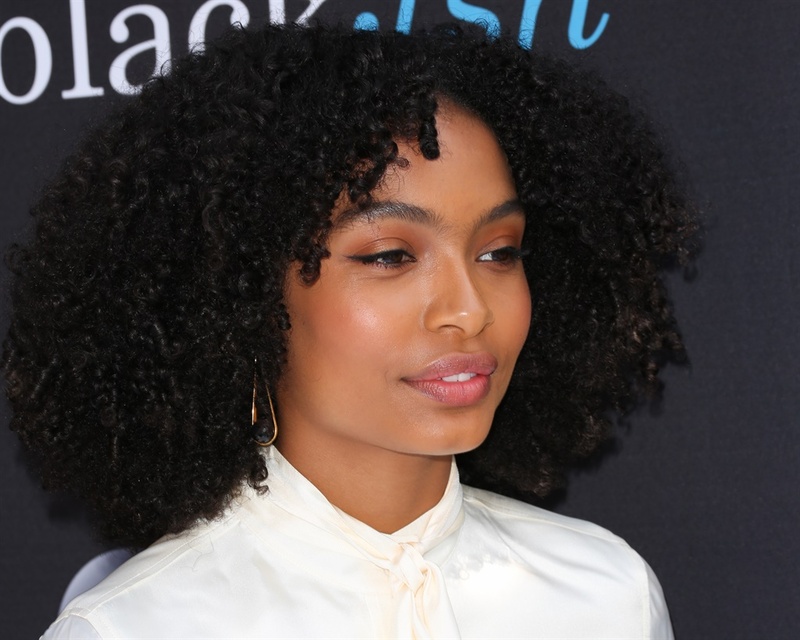 Whether you want to achieve dat glow via makeup or skincare products (yes, also very possible), you first need to know which will go with your skin tone. Finding your glow is not an 'apply to all' situation we're dealing with here. READ MORE: Is there still such a thing as being 'too young' to wear makeup? 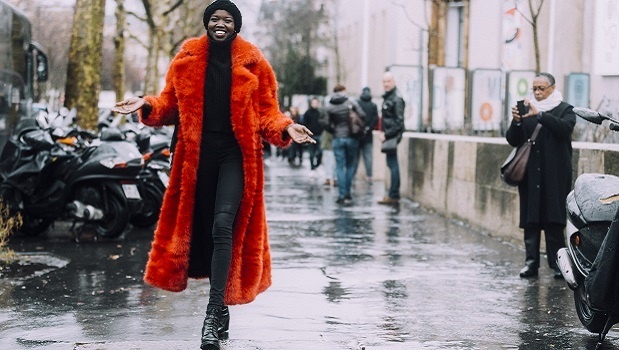 "Darker skin tones would ideally opt for richer tones with less of a white pearl". Urban Decay Afterglow in Fireball works great on brown skin tones (thanks to the more pink tint). 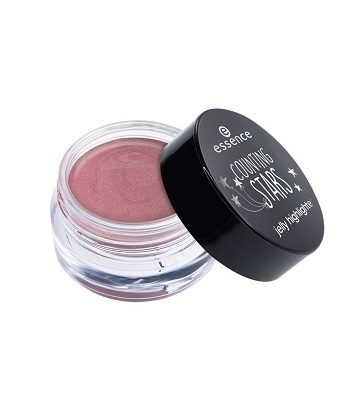 essence Counting Stars Jelly Highlighter, R89. 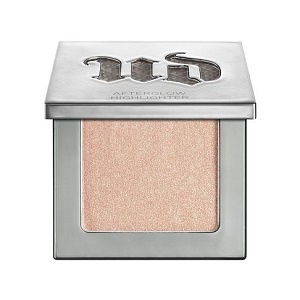 Urban Decay Naked Illuminated Shimmering Powder in “Lit”, R500, is more salted caramel than pink hued, which is ideal for black complexions. The formula is baked to prevent a metallic sheen on the skin but rather coat and imbue with a warm, gold microfine shimmer for the ideal highlight. Catrice Deluxe Glow Highlighter palette, at Clicks and Dis-chem. Use the darkest of the three shades (right) to highlight on black skin tones. Highlighter drops for black skin tones? If you prefer a non-powder option, choose a fluid formula that you can simply mixed into liquid foundation for a seamless lit-from-within effect. 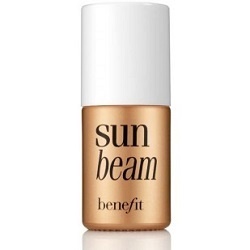 Benefit Sun Beam, R385, Red Square. "A highlighter which is more clear and pearl 'white' is best suited to cooler, fairer skin tones; by using this you obtain the ideal reflection and deflection: the pearl will catch the light to illuminate the highlighted area without creating unwanted highlight of uneven texture or imperfections," says White. Urban Decay Afterglow in “Sin”, R420, is the ideal here. The fine mill of the formula ensures the skin is enhanced and pigment-infused without overload. 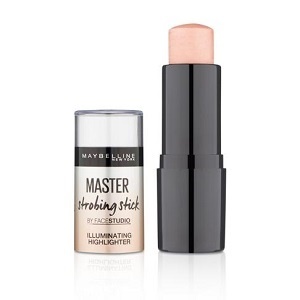 Maybelline FaceStudio Master Strobing Stick Illuminating Highlighter in Light, R182. And also this budget option Wet 'n Wild MegaGlo Highlighting Powder. We always say 'skin first, makeup second'. And a healthy skin glow starts with good skincare. There are, however, specific skincare products that add that bit of extra glow to our look. Most recently I have found this to be true when using revitalising skin oils, like Eco Diva Anti-Ageing face serum, Sisley Black Rose Precious Face Oil and the new cream gel formula by Elizabeth Arden, the Skin Illuminating Brightening Hydragel Cream. David White says, "Kiehl’s Glow Formula Skin Hydrator combines the best of both worlds! This silky hydrating treatment softens and moisturises with 95% naturally derived ingredients (think pomegranate extract combined with Willow Bark extract), instantly boosts radiance with illuminating minerals and offers a long-term radiance-boosting benefit over continued use. Magic!"